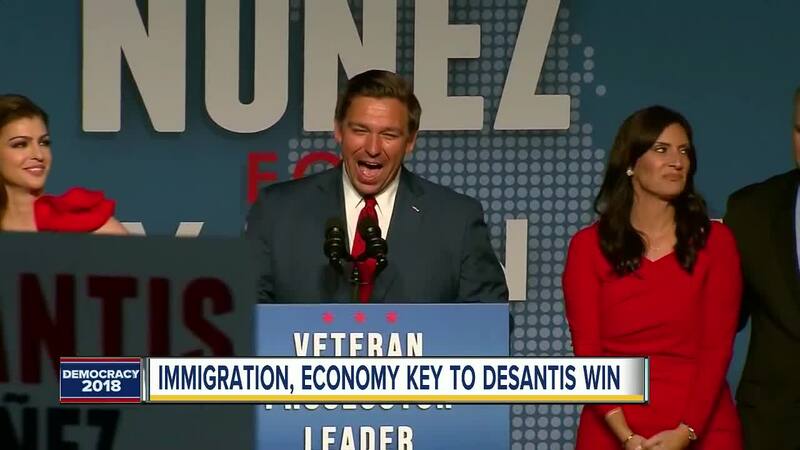 Former Republican U.S. Rep. Ron DeSantis was elected Florida governor Tuesday, riding the support of President Donald Trump to victory. 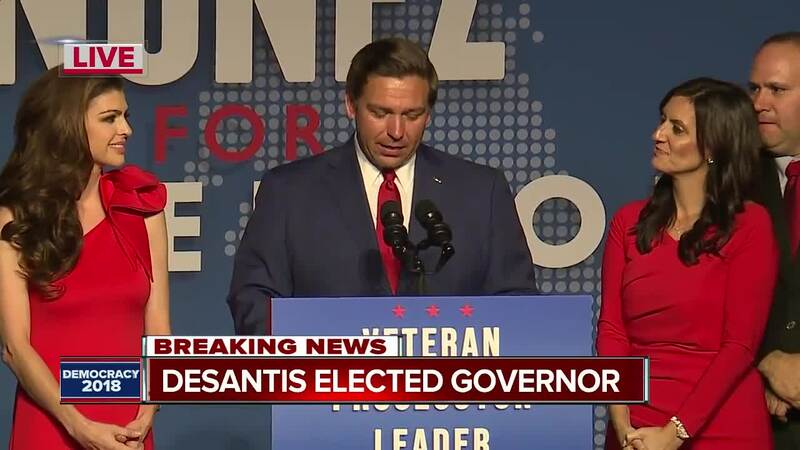 TALLAHASSEE, Fla. (AP) — Former Republican U.S. Rep. Ron DeSantis was elected Florida governor Tuesday, riding the support of President Donald Trump to victory. 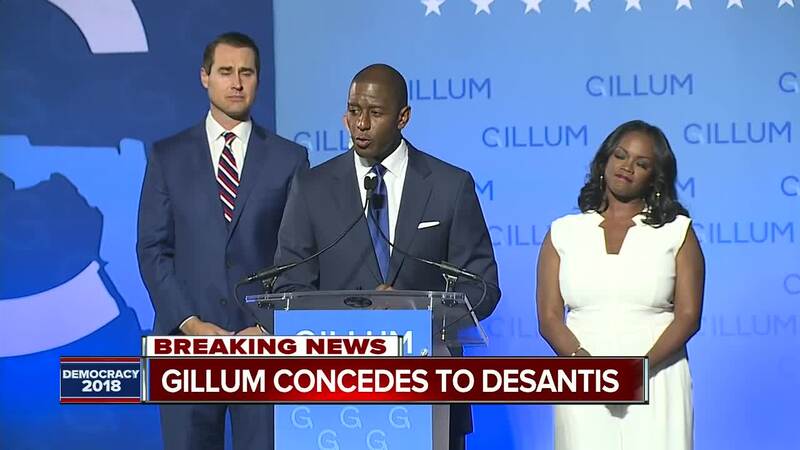 The win maintainrd the grip Republicans have had on the governor’s office since Jeb Bush was sworn in in 1999, and DeSantis will have a chance to return the favor for Trump in 2020, when Florida figures to play a pivotal role in the presidential election.